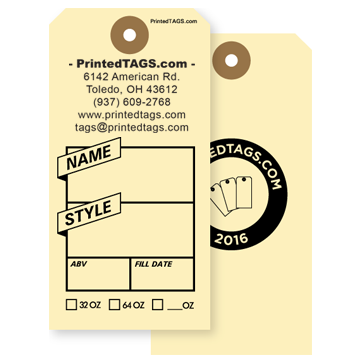 Size: (#5) 4-3/4" X 2-3/8"
Tag size: (#5) 4 3/4" x 2 3/8"
Need printing on 1 side only? Click here! This design can be changed at no cost! Feel free to add things, remove things, or change any part of the design. You can tell us in the notes below, email us, or download our PDF template and send it back to us. Your choice. Questions? Email us!